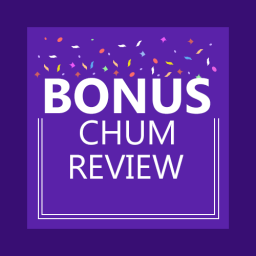 Home Betting System Reviews Race Advisor Review – Is it worth following? Race Advisor is a site that claims to help improve your chances of winning money from the bookies. It focuses on horse racing and gives a huge range of information. 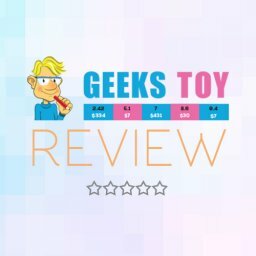 In this article I’ll be doing a Race Advisor review. On this site you can get free daily tips, race previews and lots of betting advice. They claim to have over 187,000 members currently, making it a hugely popular site. As well as their free information, there are also paid services you can opt in to. The site also reviews other betting tipster services. In fact, you will find loads of links leading to useful sites. All of this makes it the sort of tipster service with a wide appeal. It also means that you will need to take a look at the different aspects. Which part of the service will be right for you, if any? In this Race Advisor review, I will look at what this site offers. Is it something that could help you to win more money on horse racing? There are definitely enough options on here to get you started. There is a lot to this site, so it is worth taking your time to look through. For a start, there is a blog section on horse racing tips. In here, you can see up to date information on the latest races. These tips are all free to pick up and use. A couple of posts are typically added to the tips section every day. These cover the day’s races. Often, there will be just one tip on a post. These tips come from third party online tipsters. The posts have links leading you to the tipster’s own site too. The systems section also take a look at the pros and cons of different betting systems. This is a good starting point for understanding some of the most common horse racing strategies. If you are just learning about horse racing then it is a good idea to start here. At the time of writing, the systems section hasn’t been updated lately. The latest posts are from early 2018. They cover a variety of issues around strategies and systems. Then there is the section with a few free guides. This includes the likes of “Make Guaranteed Bets”, Discover Hidden Horses”, Secrets of Using Pace” and “6 Step Betting System”. Some of these will be more useful to you than others. However, it is worth taking a look at all of them when you have some time. It is worth bearing in mind that you will need to download or enter your email address. This gives you access to the free content. A free bi-weekly newsletter will also be sent to you if you opt for it. This offer tends to pop up whenever you express interest in one of their services. 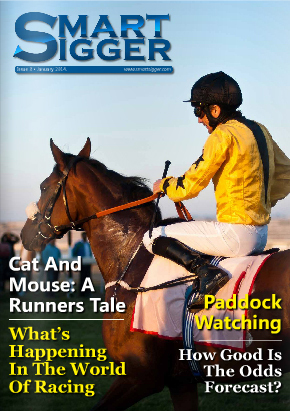 It is certainly worth taking a look at it if you want to stay up to date with the horse racing world. Another useful benefit for members is the 15% off offer. This is the discount you will get from any of their paid services. This may help you to make the move to paid services after starting out for free. You also get access to a couple of betting webinars as well. These are worth a watch whenever you have some time for them. What else do they offer? Well, Race Advisor uses what they call “revolutionary software”. This is used to highlight winners and quickly analyse races. We will look at how this is done in some of the specific product sections later on. Who Created Race Advisor and When Was It Founded? Michael Wilding is the main man behind Race Advisor. The company listed as being the owner of the site is called Anonymous Ginger Ltd.
Michael says that the site is the result of years of studying horse racing. Everything on the site is professionally written and clearly explained. This is because it is written by Michael and a “team of professional bettors”. The service has been around for a few years. It started off as a series of lessons on betting. 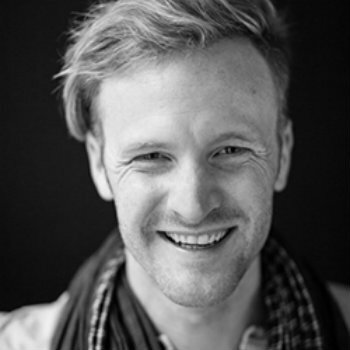 Michael founded Race Advisor in 2009 and it has grown impressively since then. It is now considered as one of the main UK betting sites, largely thanks to Michael’s expertise. 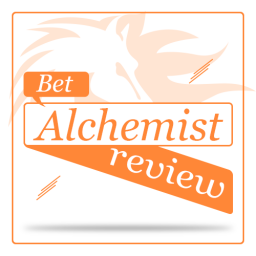 He has worked as a consultant to Betfan among his wide and varied betting experience. It seems that he used to work as a footwear designer before focusing on betting. He has also written books such as “The Really Useful Betting Book: Everything You Ever Needed To Know To Become A Profitable Bettor”. It has to be said that his educational way of writing is informative and easy to read too. 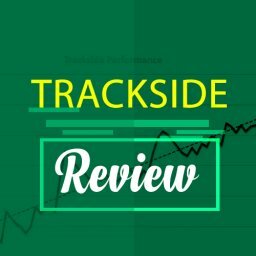 The Tipster Proofing service is one of the highlights of Race Advisor. 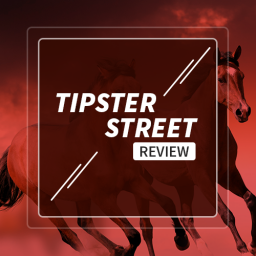 This gives you independent verification of how well each tipster has been doing recently. The facts and figures are presented in a big, simply designed table. You can see here how each tipster has done over the last 30 days. This includes the profits, wins, losses, bets and other relevant information. 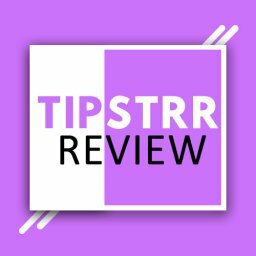 In this way, you can quickly get a feel for how each tipster is doing. There are links to each site as well. So if you like the look of one of them it is easy to visit their site. Of course, if you are completely new to horse racing you might not feel so comfortable with this table. It can look a bit intimidating for newcomers. A bit of text or explanation on here would probably make it easier for new members to get to grips with. Another part of Race Advisor is called the Daily Stat Pack. This covers the day’s most promising jockeys and trainers. As the name suggests, it is sent out every day to the people who have signed up to it. A lot of work clearly goes into this part of the site. You can easily see which trainers and jockeys have a great record at the track where they are running today. This helps to make informed decisions on the day’s races. Again, it is something that you can dip in and out of. There is no need to use it every day if you don’t want to. However, if you are hunting around for tips then you might find what you are after in here. The Daily Stat Pack is a service that has been running for a few years now. You can pick up the information just by entering the Race Advisor site. The information is easy to understand. The only issue might be in deciding which of the featured horses to bet on. There are often quite a few of them listed on any given day. You will also notice that there is a range of special products on Race Advisor. These are more in-depth than the general tips found on the blog pages. They typically use advanced software. Access is restricted rather than being available for everyone to see. You will need to pay for these services. So, they are probably of more interest to you if you are serious about betting. Otherwise, the free services should give you enough to get started with. Do you want to find out more about the paid products from Race Advisor? This may be a step you take after you have gained some confidence. If the free services have worked well for you then this could be your next move. Let’s take a look at those paid products now then. This is a system that the people at Race Advisor are particularly proud of. Profit Recall is described by them as the “most powerful piece of racing software we’ve ever made”. The tool works by predicting horse race outcomes. How does it do this? By looking through millions of past races and results while analysing them. The system then ranks every horse in the current race by its predicted finishing position. Profit Recall was recently launched as a fully-fledged product. This came after a full year of beta testing was successfully completed. They have also added a link to Betfair so that you can see the live odds very easily. You can see on their site some of the past predictions and profits. We can see that Profit Recall has clearly got a lot of winners right in the past. Overall, it is an impressive tool and the results so far are highly promising. This isn’t one of the free tools on here, unfortunately. In fact, it is a fairly expensive service to use. The full price is listed as £37 per month. It is said to be going up to £47 monthly after this. However, you will be given a day after signing up to get it for £27. They promise that this will then be your monthly price forever. This is still quite expensive but the results to date do look good. You may decide to hold off until it has been proven over a longer period of time. However, this leads to the risk of the service being fully subscribed before you join. It certainly looks as though Profit Recall is going to be popular. Another product you might be interested in is finding out about is SmartSigger. This is something that promises to let you earn money like a pro. In fact, this product is said to let you bet like the biggest betting teams around. Basically, it is a magazine that is packed with betting tips. If you sign up for a year then each monthly issue costs you £3.92. This is fairly expensive for a magazine but it boldly promises to change your life. If you opt for a monthly subscription it costs £5.75 for each issue. The quarterly option costs £14.25 every 3 months. As mentioned, it is a lot of money for a magazine. What exactly does it offer to you? The magazine’s content is written by pro bettors, mathematicians and race analysts. Featured writers include Andy Newton, John F Jackson, Ron Robinson, Ricky Taylor, Alex Peperell and John Burke. Each issue has around 30 pages of tips and advice. It is well-written and easy enough for most punters to understand. You probably need to be fairly serious about horse racing to subscribe to SmartSigger, though. There is a lot of content here for you to read through each month. Not everyone will have the time or the interest in reading so much monthly material on the subject. SmartSigger is a good read but it isn’t right for everyone. The in-depth nature of it and the expert analysis may be just too much for some people. If the free on-site content appears enough for you then paying extra for this doesn’t make sense. 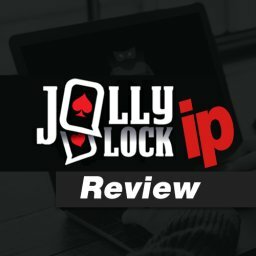 The next element of this Race Advisor review is something called Profit Lock Down. Sadly, it is currently closed to new members at the time of writing. There is no word on the Race Advisor site about when this product will be back. Previous reviews mention a cost of £80. Up to 5 bet selections are sent to members each day. 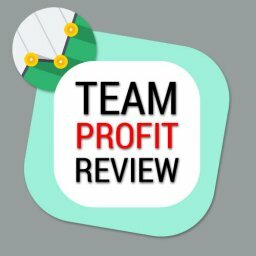 The latest version of Profit Lock Down is V2. This is apparently a good deal different from the original version. Rather than being purely about value bets it is now focused on horse race trading. These bets are designed to be placed on the Betfair exchange. The goal is to make a profit from every single race. The creators say that it should take around 20 minutes each day to make it work. This system is said to mathematically guarantee winnings. It works even if the bookies have restricted your account. Indeed, this is one of the reasons for the recent change to V2. In addition, it is a betting system that is easy for anyone to use. So, it is easy to see why it is so popular. Betting Bounty is one of the key parts of the overall Race Advisor site. It is one of the first things many new members look into. Right away when you join up you can view an introductory Betting Bounty video in the member’s area. Below this you will see the day’s bets. There are normally a few bets each day of the week. You need to place a bet on Betfair and use the Oddschecker site for information. You can then very quickly place your bets. This is a low-risk way of making modest, regular profits. It used to be a matched betting service but it had a number of issues with punters getting their bookie accounts blocked. 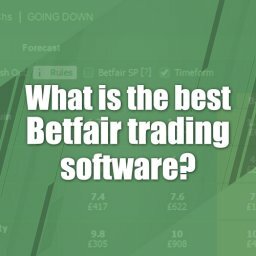 Therefore, it is now all about trading purely on Betfair. Yet, it still retains the low risk, regular profits approach. Expect to find about 15 selection each week. On their site, it says that Betting Bounty gives an average of 27 money-making bets each month. At an average profit of £10 each, that is a respectable, if not earth-shattering, profit. This is a simple system that won’t take up too much of your time. The cost is £37 per month. So you really need to use it most days to earn enough profits to make it worthwhile. The VDW Maximiser method is a relatively new product from Race Advisor. It was launched at the start of 2018 and has got decent reviews since then. This is a system that uses the latest technology to predict the winners of horse races. The overall idea is that is uses artificial intelligence to do this. In this way, it very quickly goes through past results in order to make predictions. At the heart of this system is the Van Der Wheil rating. These are ratings that many horse racing experts swear by. The VDW Maximiser approach uses an updated set of these ratings. This takes into account issues such as class and form to produce a powerful rating system. You don’t need to understand these ratings, though. Instead, you just use this tool to see which horse is likely to win, based on previous results. The software does the work for you and simply lets you see the end result. At the time of writing this Race Advisor review access to this method was closed. It isn’t clear whether this is because it is closed to new members. At the last time of checking, the monthly cost was £24.99 plus VAT. 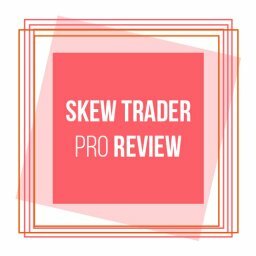 What Are the Other Reviews Saying about Race Advisor? 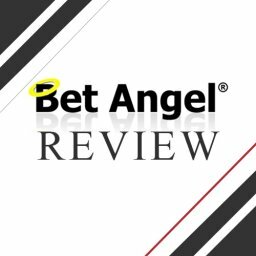 As it one of the UK’s biggest horse betting site, there are a number of Race Advisor reviews around. Indeed, many of their products have been individually reviewed elsewhere. It is fair to say that most people are positive about this service. The quality of the content and the variety are among the main benefits. One of the good things is that the site has been around for so long. This means that we can find reviews for a number of years back, as well as recent ones. Over the years most Race Advisor reviews have liked this service. It is clear that this is a slick, professionally run betting site. It offers a nice selection of paid and free services that should suit a lot of people. In fact, the key issue is probably in finding the right service for your needs. 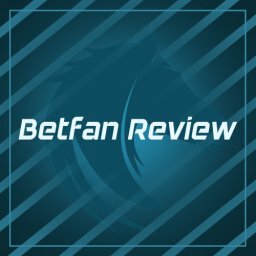 Do you want to ease yourself in with free betting tips? Or would you rather plunge straight in for a comprehensive, paid service? You won’t want to get this decision wrong. There is a lot of like about Race Advisor. In general terms, it offers low-risk ways to make a decent regular profit. It may not be perfect for everyone but it is worth a look for most punters. That concludes my Race Advisor review. 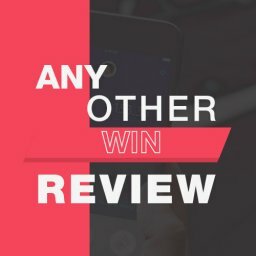 Winner Odds Review – Is it worth subscribing? Tennis is an interesting sport for anyone looking to place a bet. 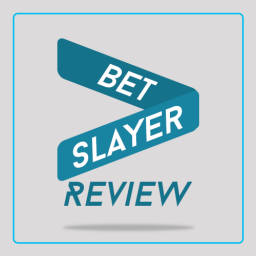 Yet, there are relatively few betting systems and strategies around for tennis. Maybe you could earn a fortune from betting on the outcome of tennis matches. Is Winner Odds the solution for someone who wants to earn money on tennis betting? 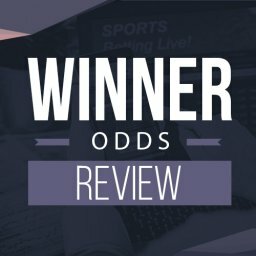 This Winner Odds review will look at what the system offers and how useful it could be.